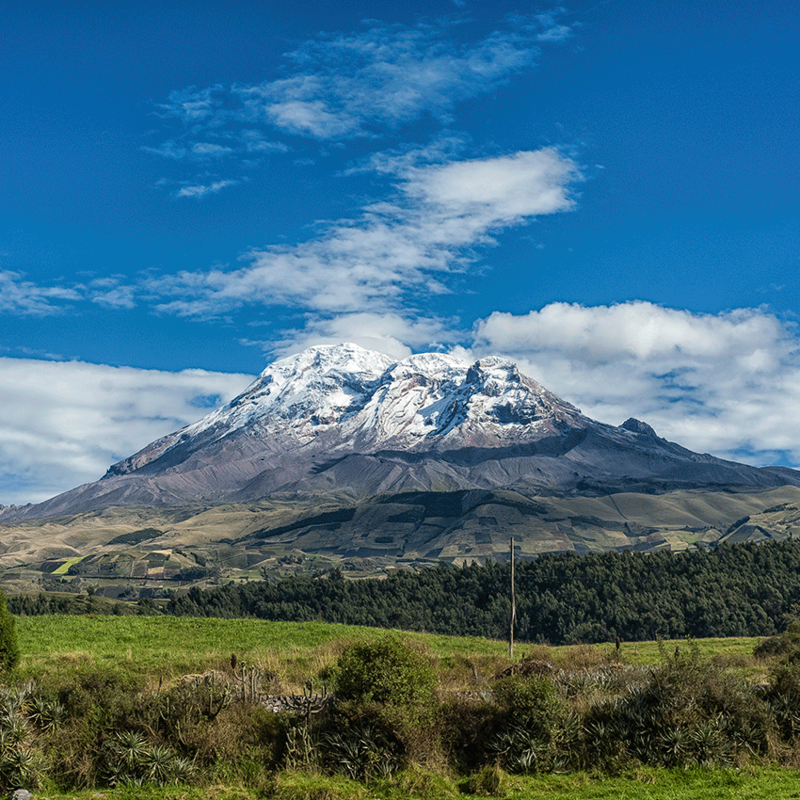 Ecuador: a mega diverse country to delight your senses. 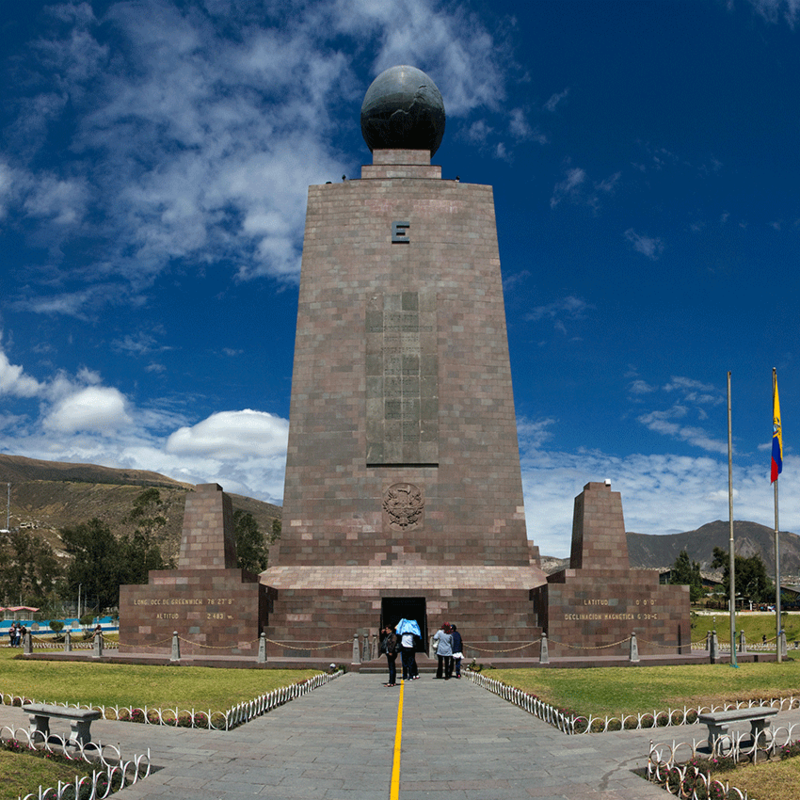 Its great location in the center of the world offers a marvelous blend of attractions, from the colorful Andes Mountains to the exotic Amazon Basin, the enchanting Galapagos Islands, and the pristine beaches of the Pacific Coast. All of this, together with excellent service, hospitality, and infrastructure make for a memorable venue or meeting. 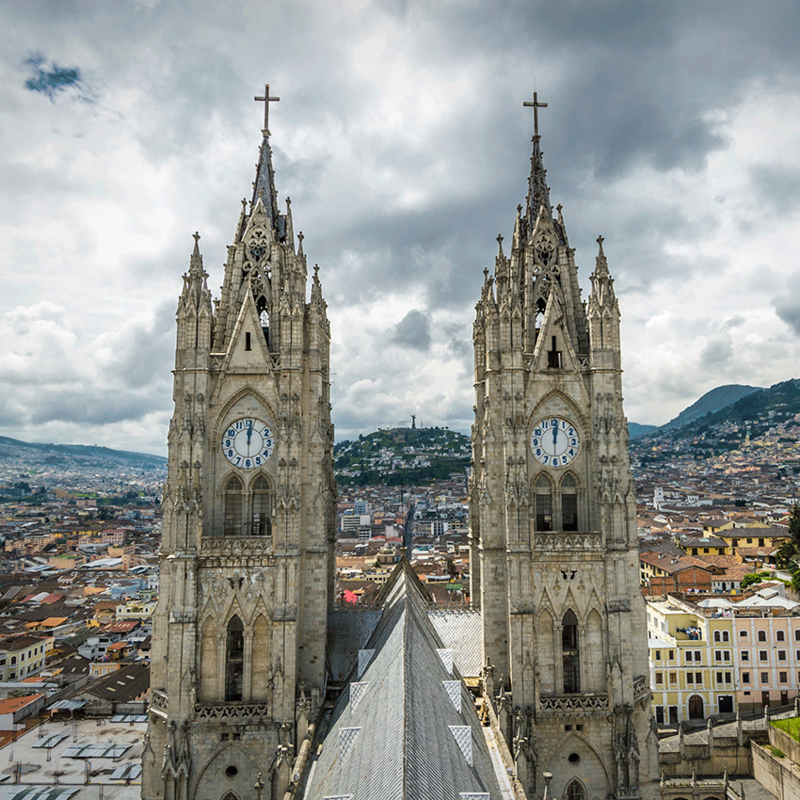 Ecuador, despite its size, is becoming one of the leading destinations in Latin America. Its location in the middle of the world offers very good connections and its size permits visitors to combine different geographic zones to experience all of the natural and cultural diversity, history, and traditions. Cultural Heritage Sites – beautiful and well preserved colonial districts in South America. Perfect spring-like weather all year round. Short distances between destinations by plane or car. Diverse and superb gastronomy with ancestral recipes and natural ingredients. Ecuadorian cuisine is a fusion of flavors and exquisite aromas originating from pre-Hispanic times. New great convention center in Quito due by the end of 2016. 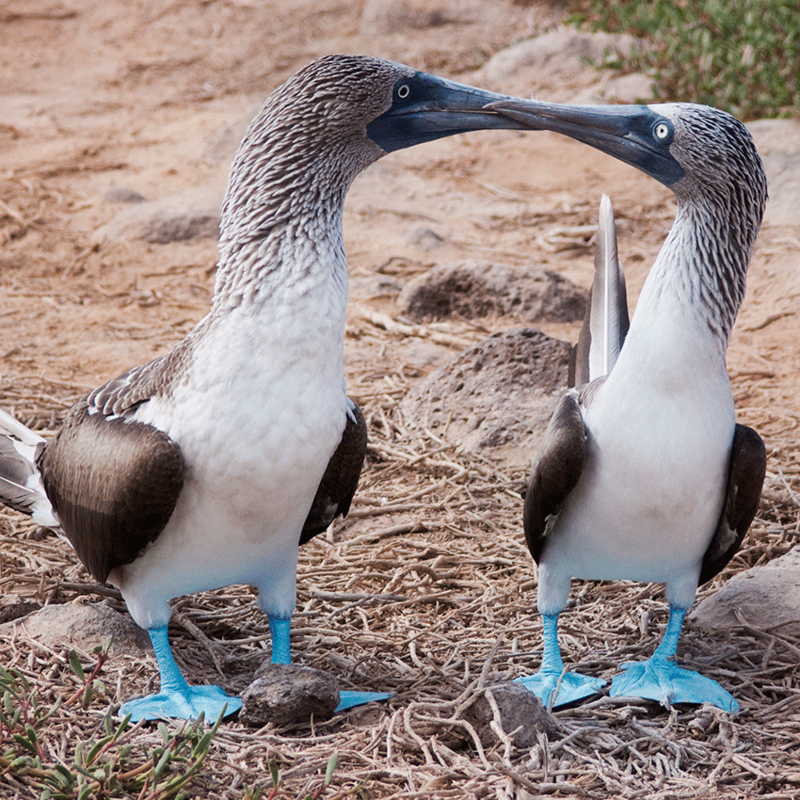 Galapagos Archipelago – the ultimate destination to visit. 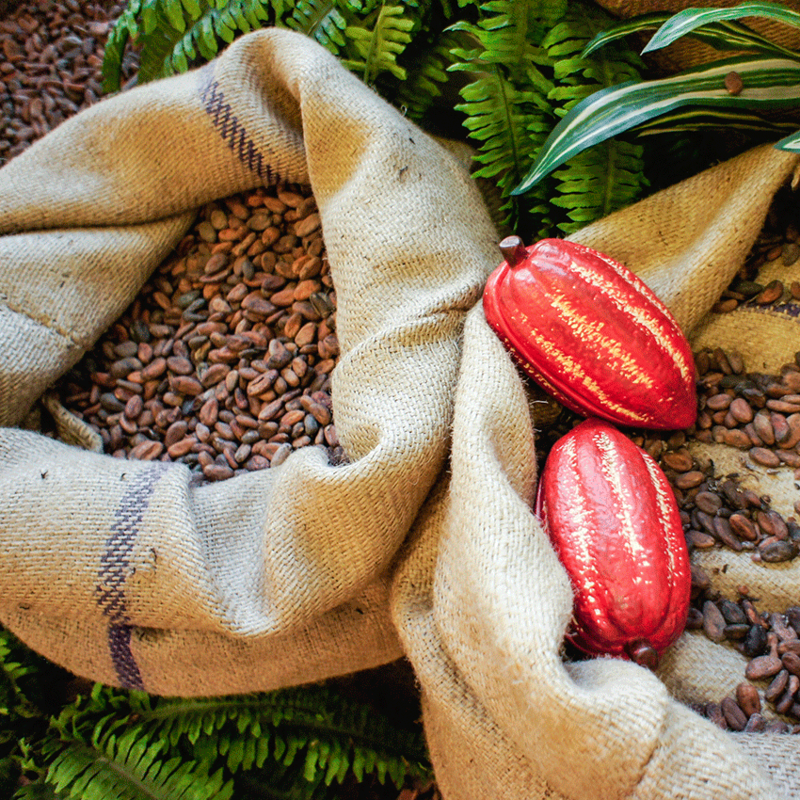 The Cacao Route – discover the mysteries of the best Cacao Fino de Aroma in the world. Ecuador, the orchids paradise – be amazed by the vast array of sizes, colors, and designs. Experience the art of weaving the traditional Ecuadorian Toquilla Straw Hat, a UNESCO intangible cultural heritage.